In this multiplayer game and kooperavtivnoy You fight in bloody battles in the streets, face to face with the enemy, where your team´s survival depends on the control of important points and destroy enemy ammunition, all operating on the engine, Source. Insurgency - the heir to the highly regarded eponymous fashion on the engine, Source, highly competitive and ruthless, emphasizing the equality of all players. More than 20 weapons with a bunch of attachments, the absence of the crosshairs, and focus on realistic management of weapons, including a system of free sight with intense fire effects on suppression. 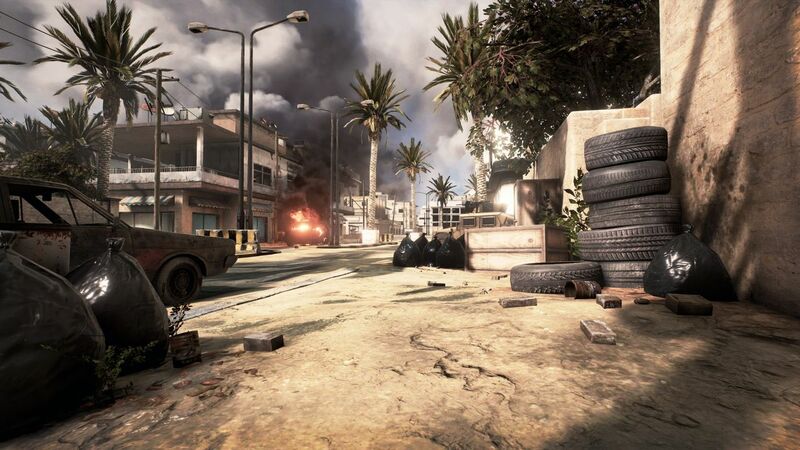 27 multiplayer and co-operative maps in 12 locations around the world, including locations in Iraq, Afghanistan and Somalia. 8 multiplayer modes that support up to 32 players with modes capture point, the destruction of ammunition and maintenance of an important person (VIP). 3 modes of cooperative games, in which you and your friends side by side performing different tasks. Training mode offline, supports play with bots in all modes. The system of units built on classes with roles that can be modified to your liking. Communication within teams supporting 3D VOIP voice communication, allowing you to hear both allies and enemies in a certain range. Mini-map and a complete map of a large plan with the selected targets and allies. Points of equipment used for the acquisition and improvement of kostyumizatsy your devices affecting your weight, speed and endurance. Simple and minimalistic user interface for complete immersion in the game. High-quality visual effects and multi-channel audio create a realistic combat environment point. 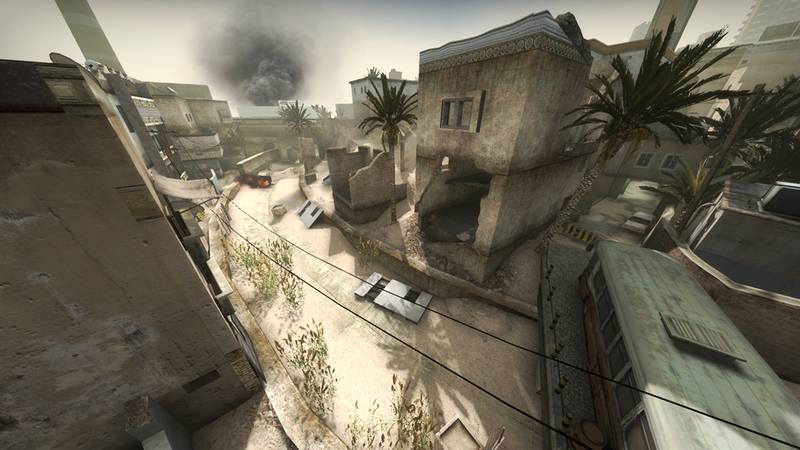 The ability to create your own levels and content with the help of Insurgency SDK and scripting system. PC and Mac OSX version with the game between different platforms. Support dedicated servers for PC and Linux. http://www.oplata.info/attentionPlease! Leave your comment after purchase.